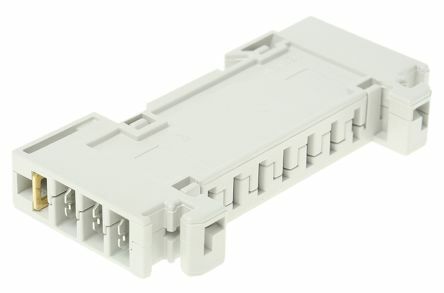 Universal terminals moulded in polyamide to fit both 'G' and 'Top Hat' rail. 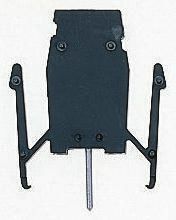 Screw conductor securing with closed screwdriver shafts. Available conductor acceptance sizes, 2.5mm² to 35mm². The range comprises of grey (phase), blue (neutral), and yellow/green (earth) terminals. 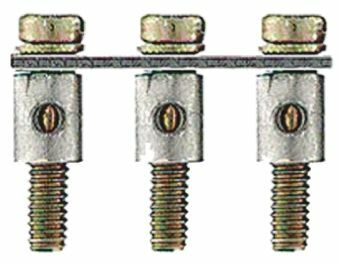 A 10-way insertion (jumper) bridge is also available, as is a 35mm rail end bracket. 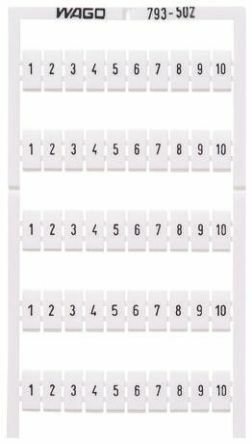 WMB multiple marking system for TOPJOB series S terminal blocks® with terminal pin widths of 5 to 17.5 mm.Each card includes 10 rolls of 10 labelsBlack print on white label.